Dear Mila family, we are finally sharing a lit shot with you and we are also calling for help in finding a Lighting Supervisor for the project. 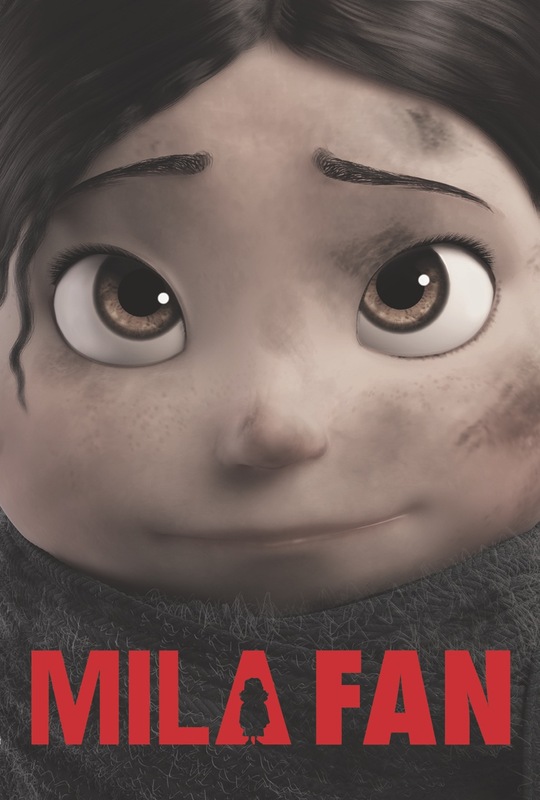 Just a reminder that Mila is a volunteer based project and that we can give a credit and hopefully an amazing experience! We are currently more than 200 from 25 countries! Here are some requirement for the position. Thanks and please spread the word! • Have time available for the project. • Have passion for lighting. • Experience understanding and creating a production pipeline. • Artistic eye for lighting.